We’ve just had Budget 2015 which Labour has called the budget of broken promises. 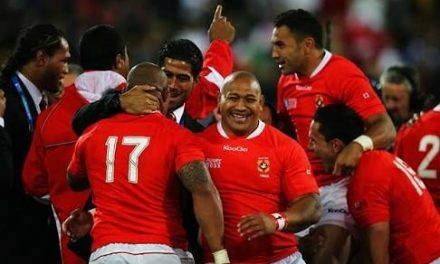 National, however, has been rather pleased with itself – and especially because of its poverty relief package. But, as Morgan Godfery explains, there are others responsible for putting that on the agenda. 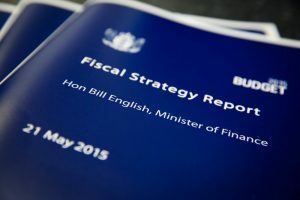 Very few New Zealanders were expecting the National government to come up with a $790 million plan for reducing poverty. And there was another surprise when the Maori Party took the credit. 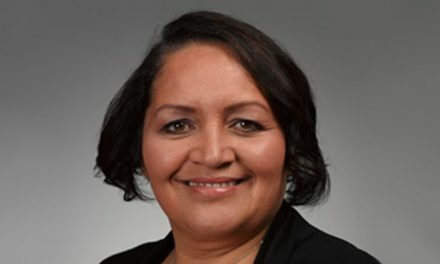 In a statement on budget day, the Maori Party declared that, as a result of their “relentless focus on supporting whanau”, $790 million in support would be directed towards whanau with children in need. It’s an audacious claim, though, they do have a point. 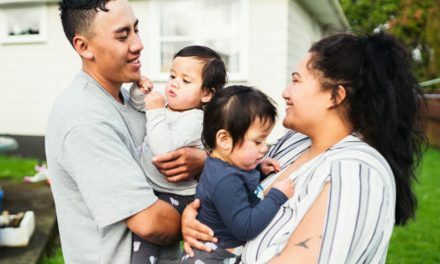 Whanau Ora is helping transform child poverty from an individual concern to a collective concern. Yet claiming the credit for forcing the government to act seems a little, well, crass. Much of the credit belongs to Hone Harawira. It was Hone who did more than anyone else to help put child poverty on the Parliamentary agenda with his Feed The Kids campaign. Another to deserve some credit is the team at Campbell Live who did what they could to get the issue on to the media agenda. Yet it’s the community groups who really shifted the political centre and created an environment where the government could see political advantage in making a move to reduce child poverty. We should recognise, however, that, although the Maori Party may be seeking more kudos that it warrants on this child poverty issue, it has clearly had a hand in other useful developments. Like the $35 million allocated to the new Maori Housing Network. That’s a scheme which should help whanau and Maori organisations create their own housing solutions. It will mean better housing development on Maori freehold land, for example, and, if you combine that with a 29 percent increase in funding for Whanau Ora ($50 million over four years), then things are looking up – at least for those Maori who can access funding. There are also a number of small steps forward – like the $2 million for funding Maori history in schools. All our kids, whatever their whakapapa, stand to gain from that sort of initiative. Yet you shouldn’t come looking for systematic change in this budget. It’s really business as usual. That is, there are incremental funding boosts but nothing which will shift the needle on things like Maori unemployment, Maori wage growth or Maori incarceration. 2008 ‘Eliminating Poverty’ was in the relationship accord. 2011 establishment of the Ministerial Committee on poverty in the relationship accord 2014 Continuation of addressing poverty resulting in the lift on benefits. 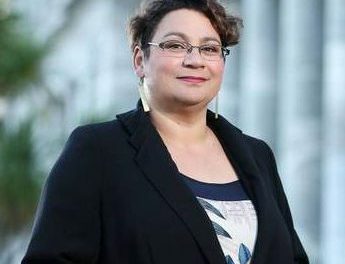 I have public ally acknowledged Hone for his work in this area many times but let’s be clear it was Tariana’s relentless efforts to commit all relevant ministers to sitting around the table to address poverty that has brought about their mind shift in this area. Of course the action station group, the tick for kids campaign, the poverty action group and so on are also pivotal and let’s not forget the Eliminating Poverty group that Tariana put together to advise the govt. Finally though if you listen again to Bill English himself he acknowledges the Maori Party in his speech following the hardship package. The Government themselves give us credit. All of that aside it is a small step in the right direction and with everyone’s help we can eliminate poverty it is a man made condition and all it requires to chage is a coalition of the willing.